For the very first time, the ultra-rare Veneno Coupe will be appearing in the UK capital at H.R. Owen’s Lamborghini London Showroom over the Christmas holidays. 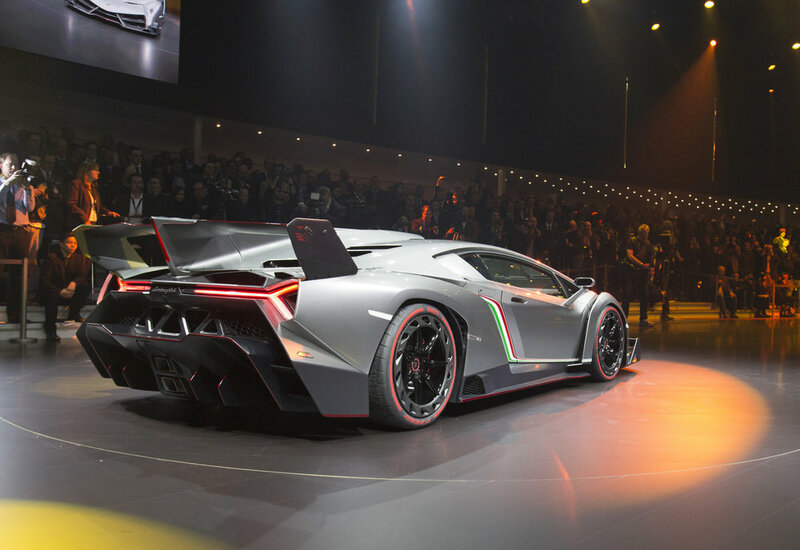 One of only four examples made by Lamborghini, the Veneno was launched in 2013 at the Geneva Motor Show as a special tribute to the brand on its 50th birthday. Such is the hypercar’s exclusivity that it sold for £3.6 million at the time and earlier this year, a broker in Japan listed his Veneno on a German website for an eye-watering £8.8 million! H.R. Owen’s model will be the very first Veneno to be featured in a main dealership in the UK, having only previously been on public display at the Lamborghini Museum in Sant'Agata Bolognese, Italy, and at high-profile motor shows around the world. The Veneno will be on display at Lamborghini London in South Kensington from 23 December until 6 January.